If you’ve always dreamed of experiencing gambling in Las Vegas but can’t find a way to get there then Paddy Power Casino might have the answer. This month one lucky player will win a trip for two to Las Vegas and tickets to Cirque Du Soleil. All members have to do is opt in to the competition and start playing at the casino. For each £10 bet on slots, £25 bet on roulette and £50 bet on blackjack, table and video poker titles players will receive one ticket to the prize draw. Best of all there is no limit as to how many tickets each player can receive. The prize draw will be taking place on June 1st so there is still plenty of time to collect tickets for the draw. 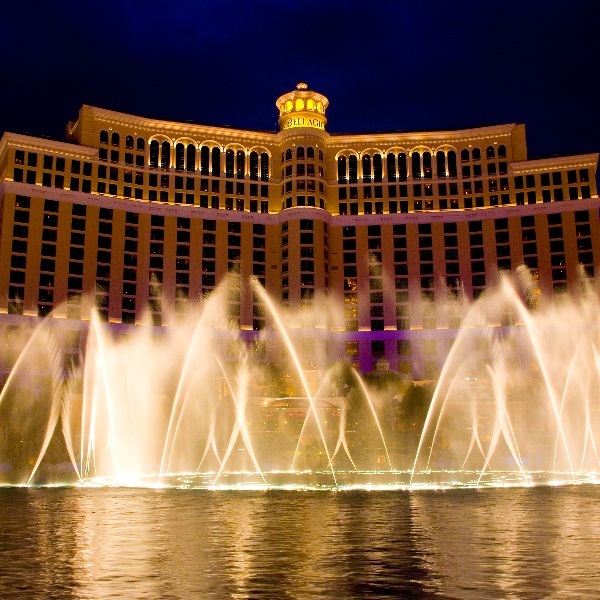 The winner will receive return flights to Vegas and airport transfers, five nights’ accommodation at the Bellagio or Caesars Palace and VIP tickets to the Cirque Du Soleil show.